Boudicca | Take Back Halloween! Boudicca (first century; died around 61 CE) was one tough lady. This British queen fought a war of resistance against the Romans, and though she lost, her heroism has echoed down through the ages. The two costume plates in our main illustration are based on ancient descriptions of her appearance, and that’s what we’re using for our design. 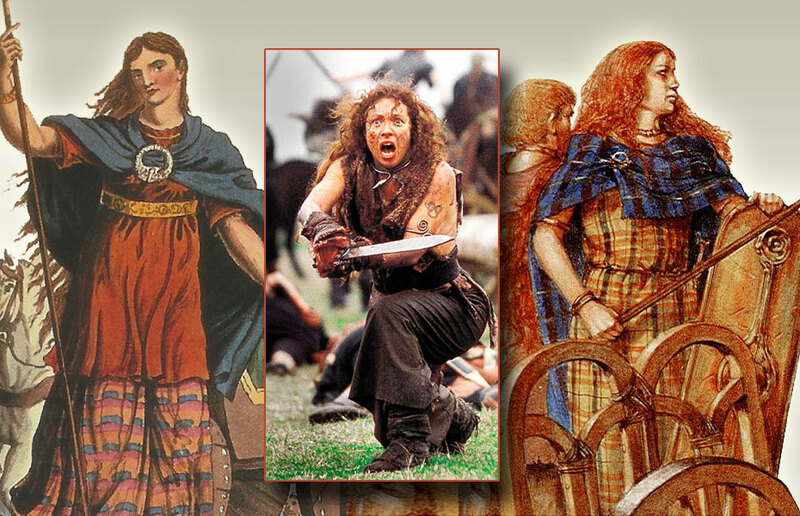 The middle picture is of Alex Kingston as Boudicca in a TV movie, which we’re including mostly because we think she looks awesome. 1. Flannel sheet in red and cream plaid for the tunic. Yep. 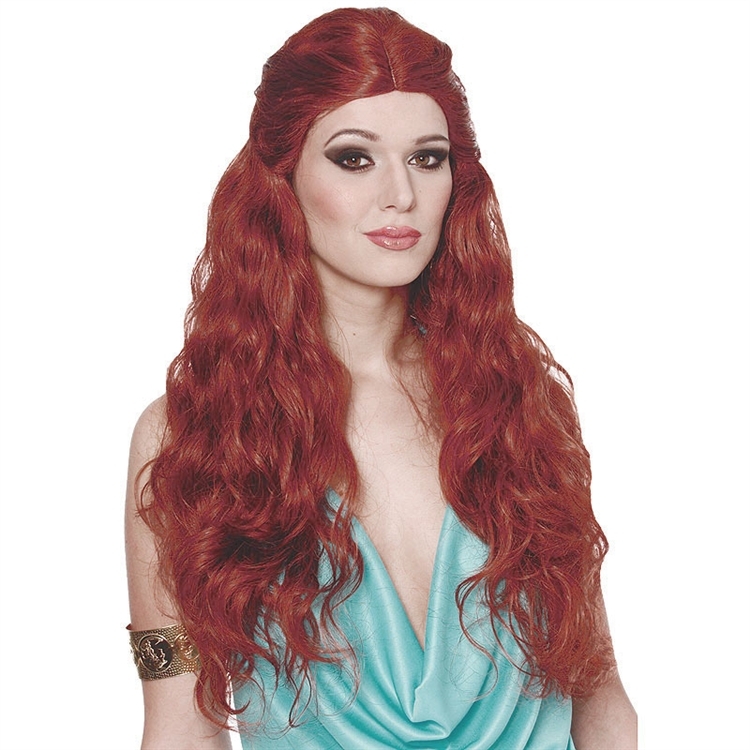 Here’s your Boudicca costume. The ancient British woman’s dress was similar to the Greek chiton (tunic to the Romans). All you need is a flat sheet; we give you instructions below. 2. 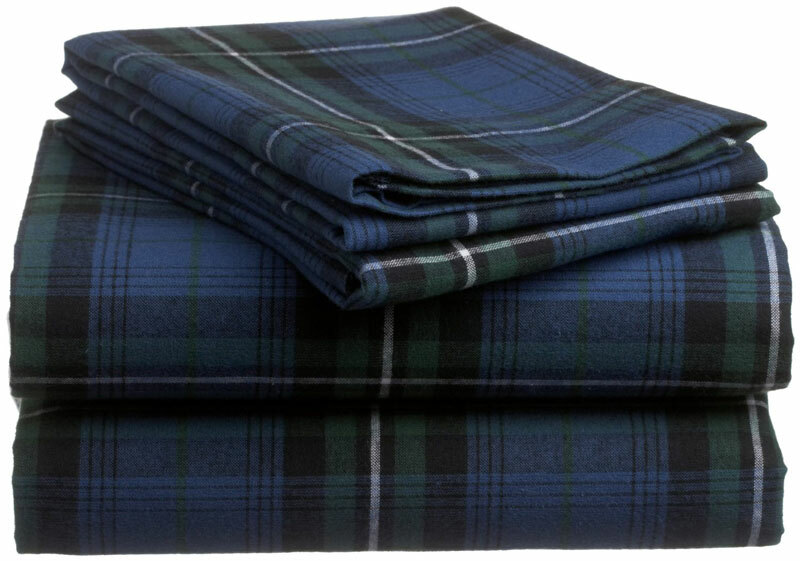 Flannel sheet in black watch plaid for the cloak. 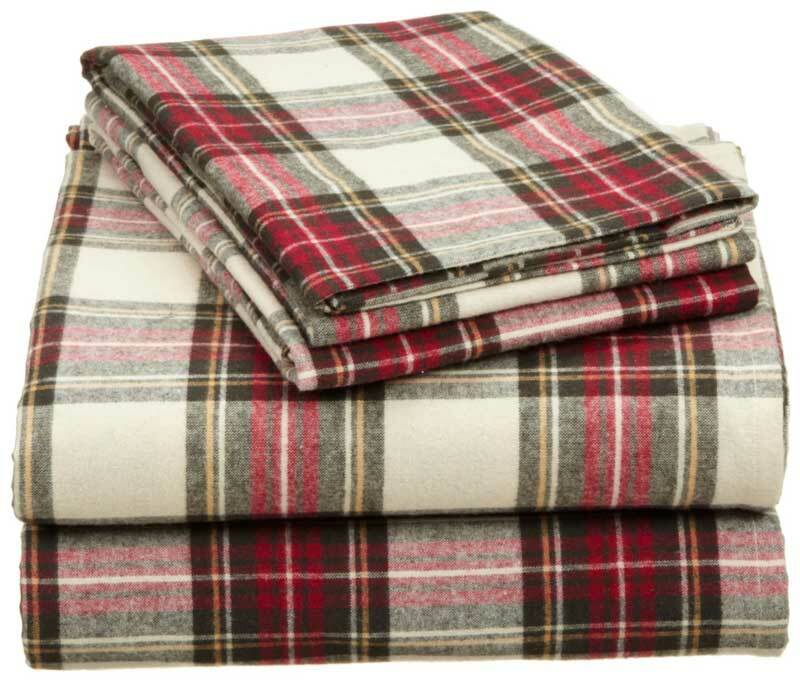 You just need a big rectangle for your cloak, so you could also just get a couple of yards of black watch plaid flannel fabric. (Or, if you don’t mind your tunic and cloak being of the same material, cut the elastic out of the fitted sheet from the set in #1 and use that for your cloak.) Whatever you end up with—a sheet or yardage—just drape it around your shoulders at a jaunty angle. If you want to fasten it with a fibula brooch, you can usually score a great one on eBay . 3. Long red wig . Unless you already have red hair down to your waist, which Boudicca did. 4. Copper torque with gemstone. 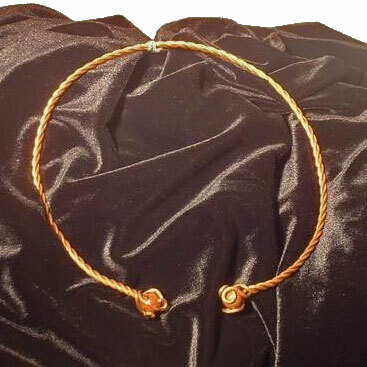 This Etsy shop offers custom copper torques made to order; you specify your neck size and the kind of gemstone. And they only cost $25! 5. 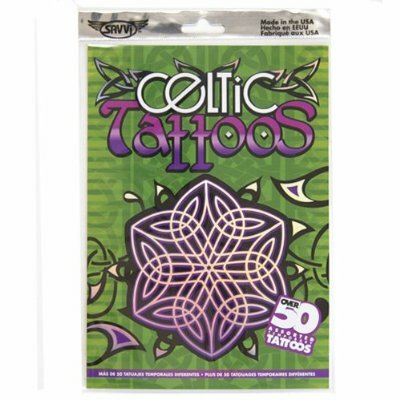 Temporary Celtic tattoos. There are 50 stick-on tattoos in this pack; put them on your arms, face, wherever. 6. 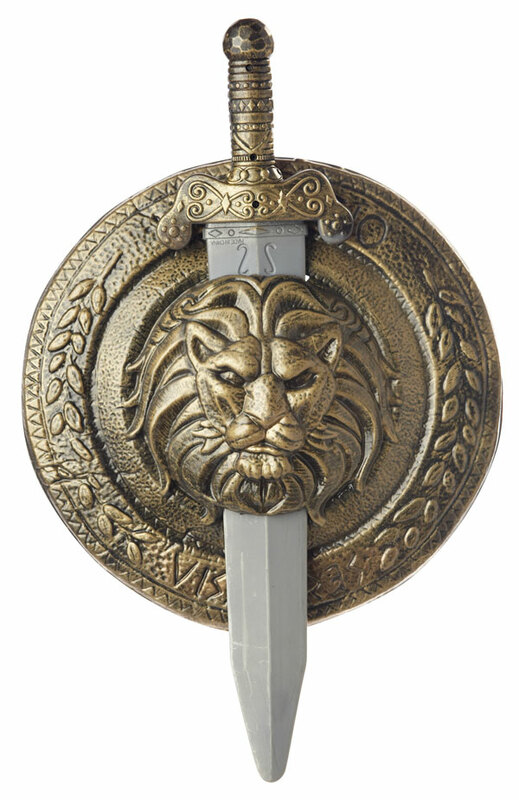 Shield and sword. Yeah, it’s supposed to be a Roman shield, but that’s okay. You took it off a Roman soldier. Shoes: The British shoe was probably a low leather slipper wrapped around the foot, somewhat like these reenactment shoes from Garb the World. You could also wear flat leather booties or gladiators.